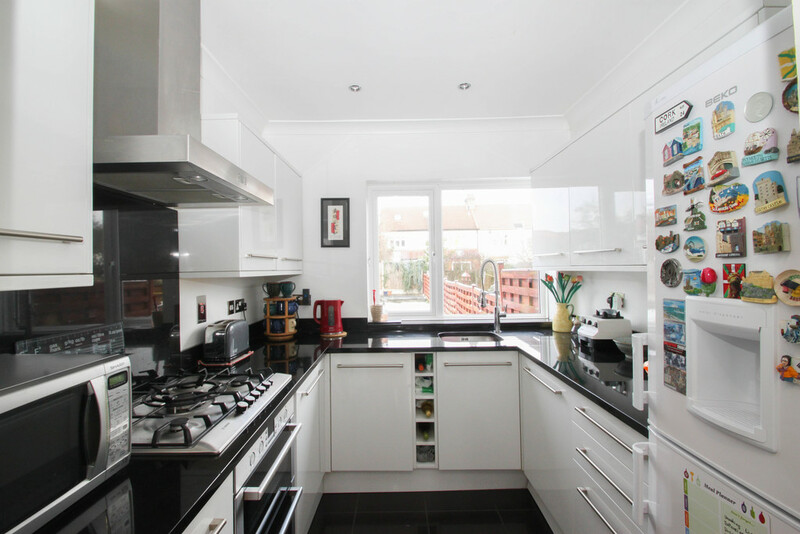 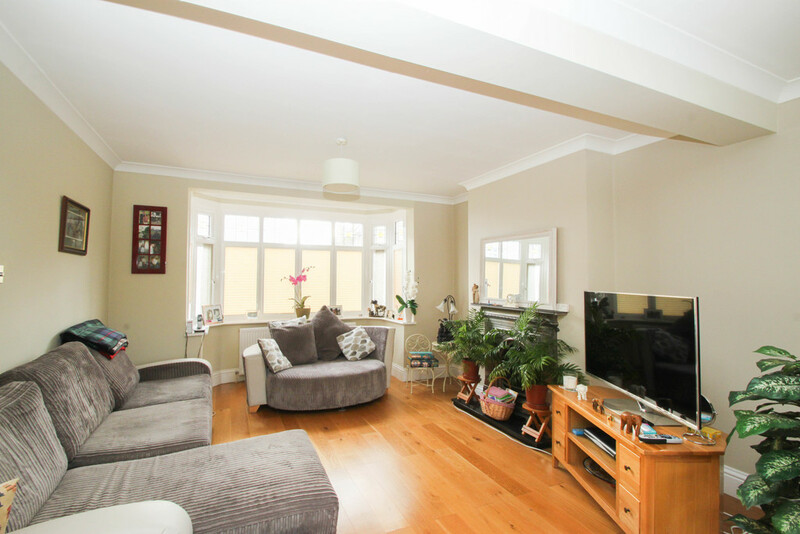 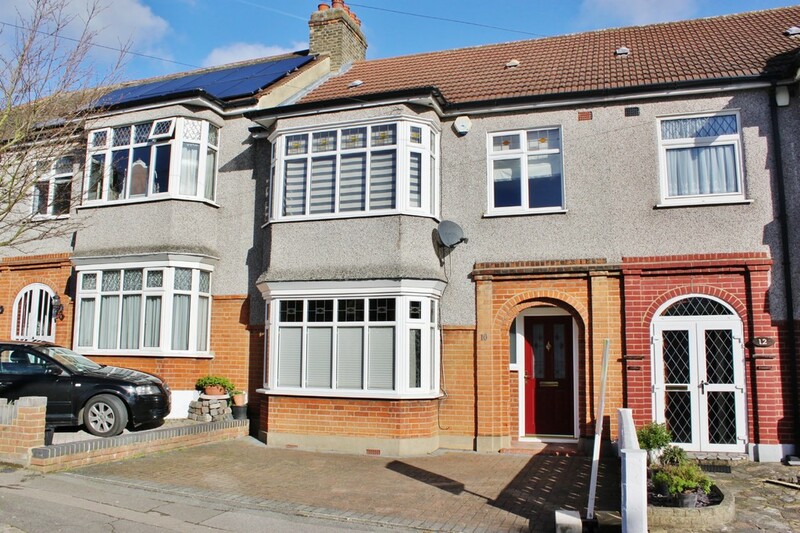 Situated in Danbury Way, Woodford Green is this 1930's three bedroom mid terraced family home with off street parking. 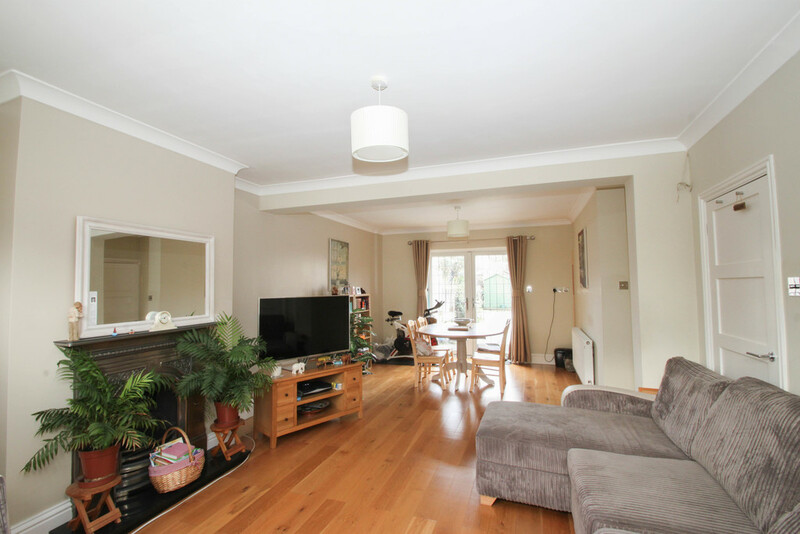 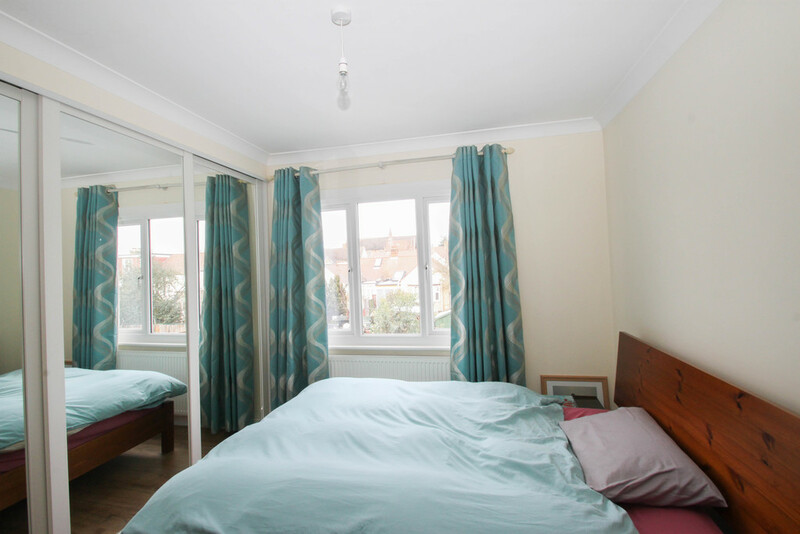 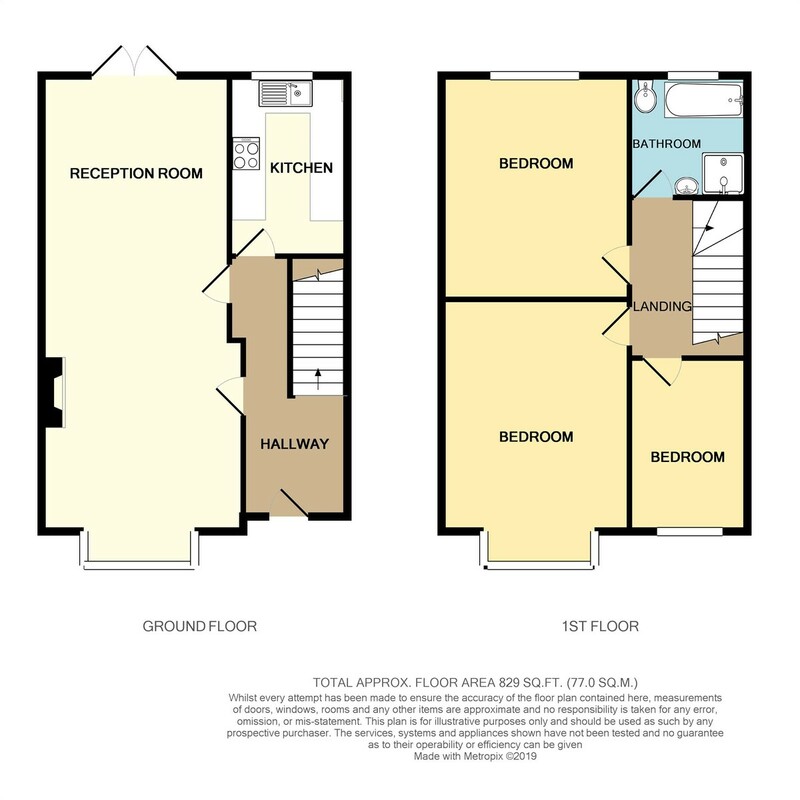 This well presented property offers light and spacious accommodation throughout that includes a generous through lounge, fitted kitchen, three well proportioned bedrooms and a contemporary four piece family bathroom with shower cubicle. 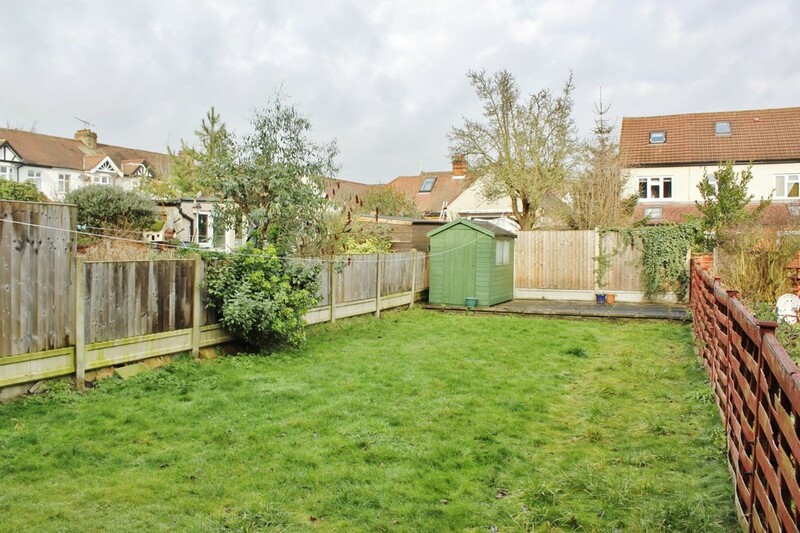 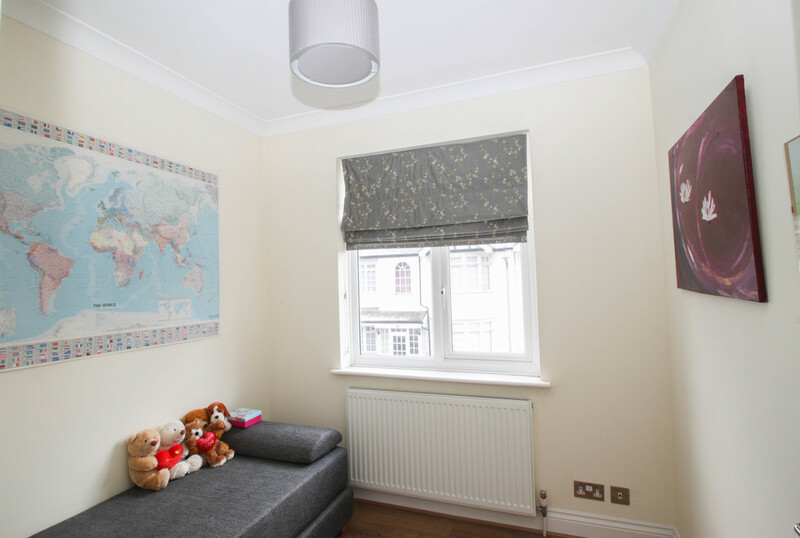 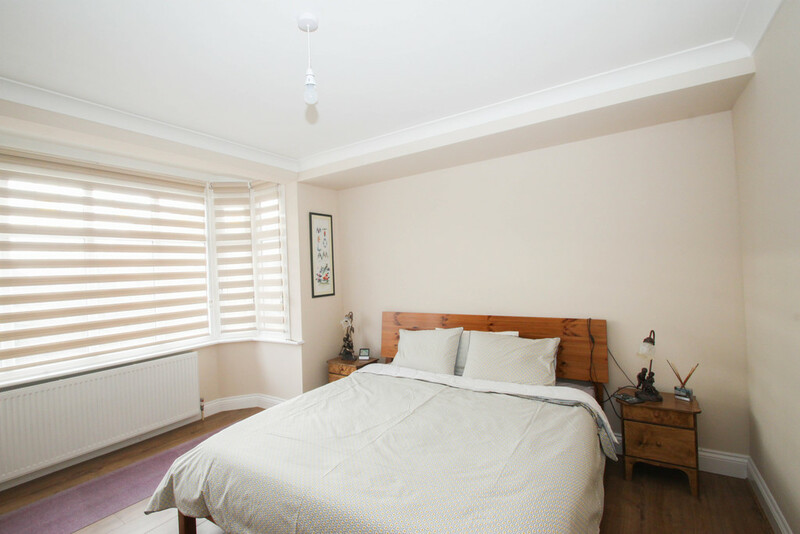 There is a well tended rear garden and a blocked paved driveway provides off street parking to the front. 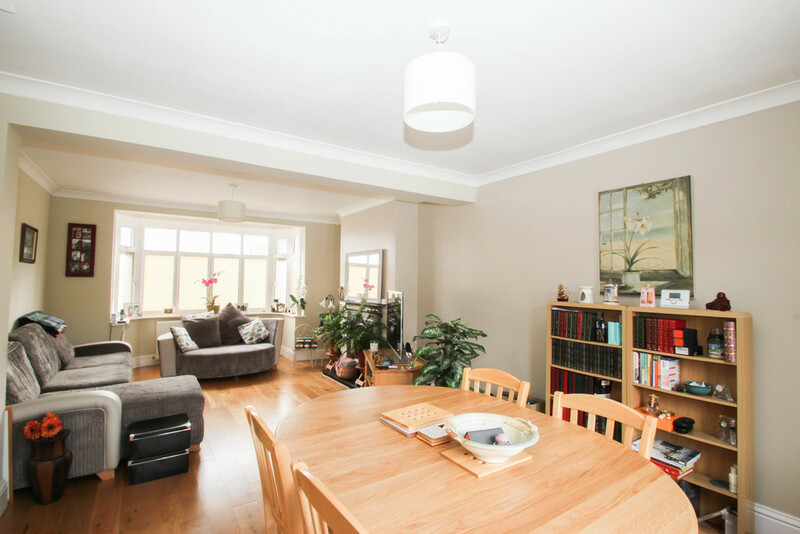 Being ideally located for the Central Line at Woodford and excellent local schooling an early very is very much advised. 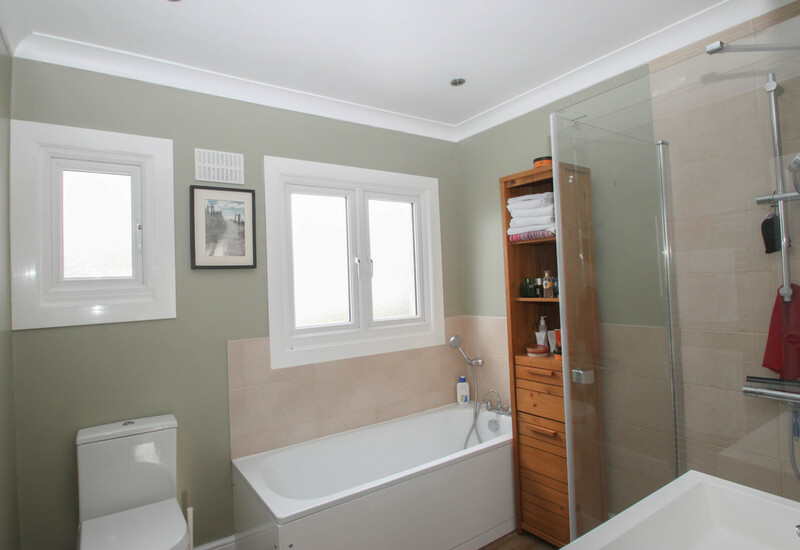 CONTEMPORARY BATHROOM With a four piece suite including a shower cubicle.